With all the water it has to offer, the Netherlands is a stand up paddlers dream and with blossoming tulip fields, stout windmills and wandering waterways, every glance is a frame-ready photograph. 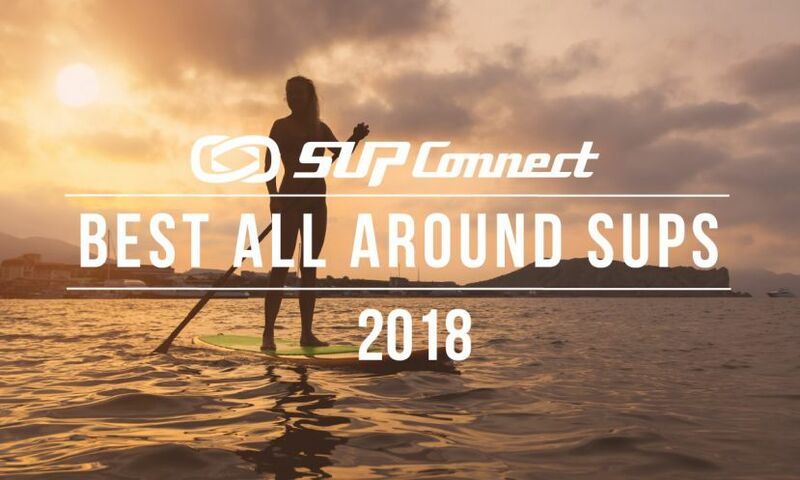 Deep in the heart of Texas… there's a Stand Up Paddler's paradise.· Austin has been the capital of Texas for over 100 years, and the "Live Music Capitol" for as long as most can remember.· In the last three years Austin has also become the SUP capital of Texas. Playa Danta in the Las Catalinas community is poised to become a pre-eminent international stand up paddle destination. The Guanacaste coastline along the north west of Costa Rica is a dramatic and rich area that offers inspiring venues for all kinds of ocean water sports. We had been dreaming for a while to go and stand up paddle (sup) in the highest lake of the Abruzzo region in Italy, looking at the Gran Sasso Mountains from a different perspective. 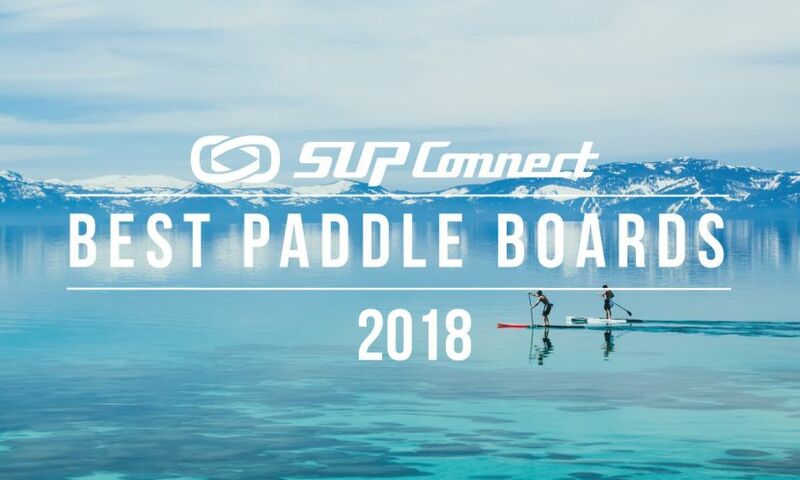 The majority of people probably think of the ocean when they think of stand up paddling, but, with 1,058 miles of Lake Michigan coastline, the state of Michigan is becoming a great place to stand up and paddle out. Sitting on an island surrounded by water with near perfect temperatures nine months of the year, it's only natural that people would see Abu Dhabi as an excellent place to stand up paddle (sup). 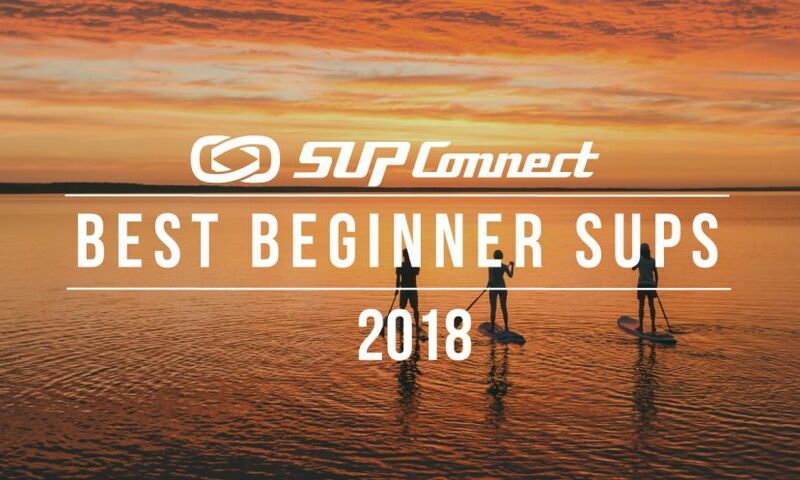 Just about everyone is familiar with Mexico's beaches.· Gulf, Caribbean and Pacific sides all offer opportunities for great SUP surfing.· Now it’s time to explore the endless beautiful rivers that Mexico has to offer. 1500 miles from the California coast lies the state of Colorado. 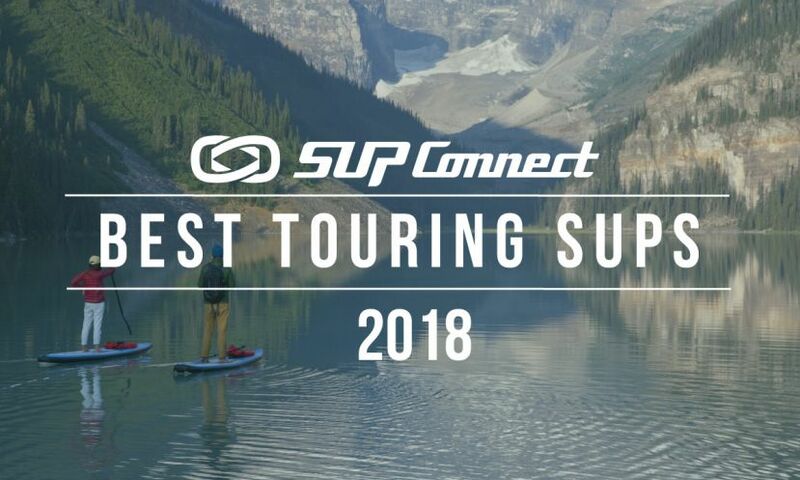 No matter what kind of paddling you are looking for, you will have no trouble finding it here, white water, surfing, or just enjoying some beautiful flat water and the scenery it has to offer. Portugal looks out from the Iberian Peninsula onto the Atlantic Ocean, with a long history of Moorish and Oriental influences that have had a lasting impact on the culture and architecture which are still prominent to this day. 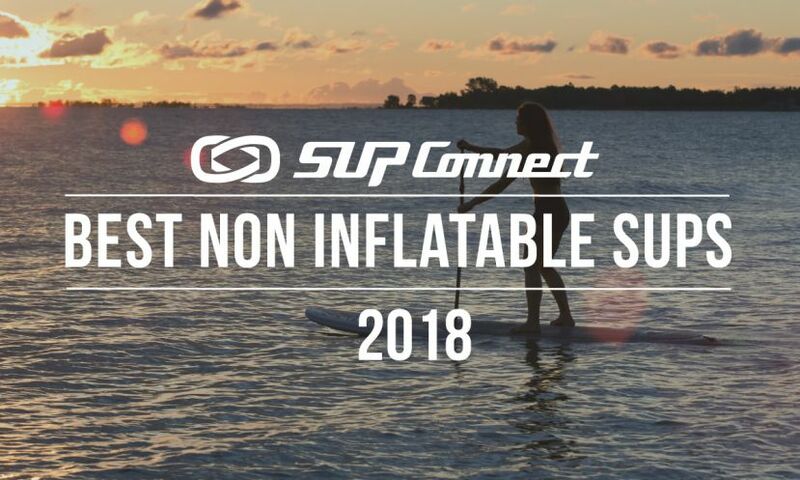 Folks have been cruising the ocean waves for years with a paddle in hand and it’s about time we bring this toy to the waters of West Virginia.· SUP, stand up paddle, is a great sport for rivers and lakes. Israel, the holy land. A region deemed sacred by three of the world’s largest monotheistic faiths, brimming with diversity and history, becomes sup grounds.